The film revolves around Venkob Rao, an middle aged man who suffers from Alzheimer's disease going missing. His son Shiva who is worried by his father's disappearance embarks on a search with a female doctor. Venkob gets entangled with a killer who has committed a murder. 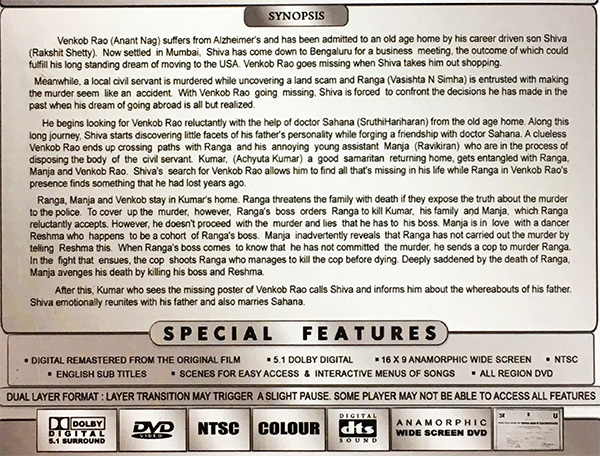 Rest of the film revolves whether Shiva finds his father or not.